Adults and children 12 years of age and older: At the onset of symptoms, dissolve 5 pellets under the tongue 3 to 4 times a day until symptoms are relieved. Decrease frequency with improvement. Children under 12 years of age: Ask a doctor. Ask a doctor before use in children under 12 years of age. Kali Phosphoricum Pellets are available in a multidose tube of approximately 80 pellets, or in a Buy 2 Get 1 Free pack (3 tubes of approx. 80 pellets each). 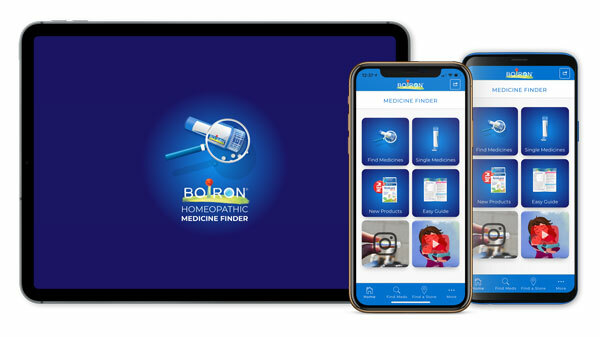 Download the new Boiron Medicine Finder App! Sign up for our e-newsletter to get coupons and health tips from Boiron.